In this location we are able to specialize in intermediate temperature orchids. Our daily highs in summer are about 85 degrees with a 20 degree drop at night. in winter our highs are around 75 and 60 at night. These conditions allow us to specialize in our favorite orchids, Paphiopedilums, Phragmipediums, Angraecums and Lycaste. 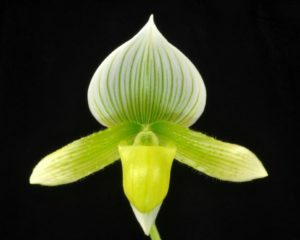 © 2019 Lehua Orchids | Paphiopedilum, Phragmipedium, Angraecum and Lycaste | Artists in Orchid Creation. All Rights Reserved.